Warrior of Peace is a poetic and rousing account of the Buddha's life story. Bringing together the strands of history, fact, traditional oral legend and symbolic myth, Jinananda shows us how the Buddha's dramatic story is a mirror of our own search for meaning. We have all seen images of the Buddha, legs crossed, eyes lowered. There is a decisive energy in his half smile. But who was the man who became the Buddha? What is his story, and how does it relate to us? 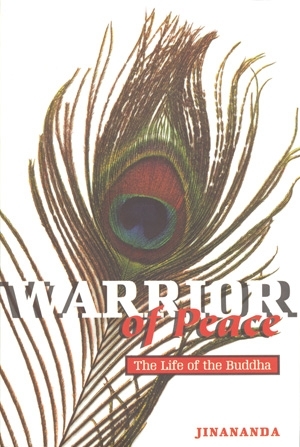 Warrior of Peace is a poetic and rousing account of the Buddha’s life story. Bringing together the strands of history, fact, traditional oral legend and symbolic myth, Jinananda shows us how the Buddha’s dramatic story is a mirror of our own search for meaning.